Let me just cut to the chase. This book has been so hyped for months now, I swear everywhere I looked I saw it; Facebook, Instagram, Twitter, countless most anticipated book lists for book bloggers. It lives up to the hype. It deserves every single bit of hype it is receiving. I’m rarely speechless, I tend to talk a lot and I have been known to chatter incessantly about books. This time, it’s really hard to put what I’m feeling into words. But that actually works out just fine as I think this is the kind of book you should read without knowing very much. Seriously don’t read anything but the blurb. And this review because I would never reveal anything. Emotional. I’m not sure my heart can handle this. I think this is the definition of a book hangover. Will I ever stop thinking about these characters? Do I really want to stop? Everyone needs to read this. Yes, you. I don’t care who you are or what type of books you normally read, this needs to be one of them. You won’t regret it. Every once in a while a book comes out that has the power to change lives. Seriously.Change lives for the greater good. This is that type of book. I wasn’t kidding when I say I will always recommend this book to people. Now and forever. I’m going to make my daughters read it when they’re older. Required reading if you will. Watch for a giveaway within the next few days, I’m so passionate about this book that I have to share the love. I apologize if anyone is annoyed by how vague this review is, but once you read IEWU it will all make sense. Thank you Colleen Hoover for being so brave and bold. Oh I really hope that you do! Same here I’m so intrigued by this book now, it sounds fantastic! Me too. You got my interest up. I’m so happy you didn’t reveal the themes in this book, I went into it blind and I think it’s important that everyone does. It is so true that it can literally save lives, I’ve already seen Colleen Hoover post a few emails that have told her it has saved them. ❤ this book and the important message it has. I saw that too! It’s truly amazing. the goodreads blurb made me think of very popular book from a few years back but I won’t say anything in case my guess is correct. Great review! This book was amazing! I’m glad you loved it as much as I did! Everyone is saying so many good things about this book and y’all really make me want to read it!! I’ll be looking out for that! I’m going to be hosting a giveaway for a copy very soon! It’s so sweet that you are doing a giveaway too!! I want to do a giveaway soon for someone who hasn’t been able to read it. I totally agree with you on all your feelings when reading this because I had all of them too! That’s exactly why I’m doing a giveaway because everyone needs to read this! 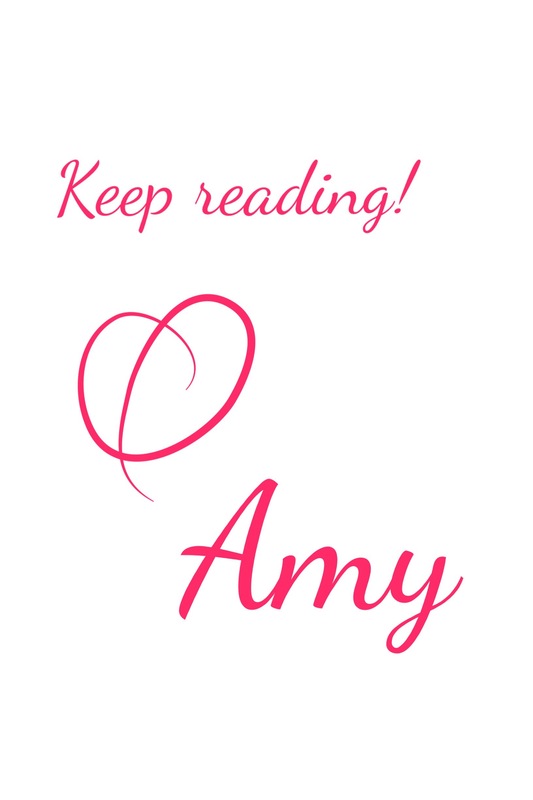 I’ve been so blessed to win some awesome giveaways from other book bloggers so I should pay it forward. P.S. I just love Amanda, isn’t she the sweetest?! I literally CANNOT WAIT to get this book!! I’m posting a giveaway very soon! Geez! I guess I know what I’m reading next…. 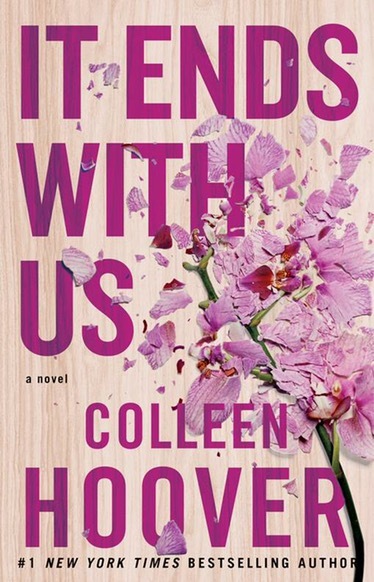 I always wanted to read a book by Colleen Hoover. My best friend love her books like crazy, and I think I should jump on Colleen’s wagon. Great Review! Thanks Ashleigh! It’s a great one to start with. I’ve had this on my to read list, but your review makes me want to read it NOW!!!! Great review! I love how everyone is going so vague on their reviews because it’s definitely a book you want to go into blind. I’m with you on questioning if I’ll ever stop thinking about these characters. I’m still not over it a week later. It was so powerful and amazing and really a life changing book. I have never read one of her books and this review made me interested in doing so. Thanks for the review. Your review makes it sound like a perfect weekend read! I think I will have to read it! Did you see my giveaway? Maybe you’ll win a copy! Yay! She’s a fantastic writer.